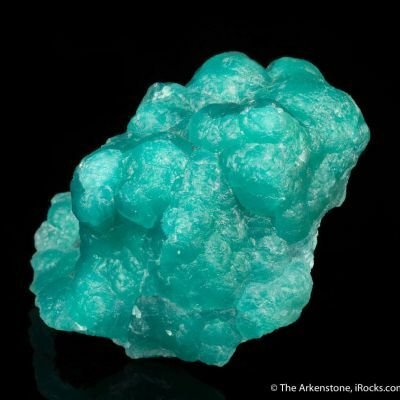 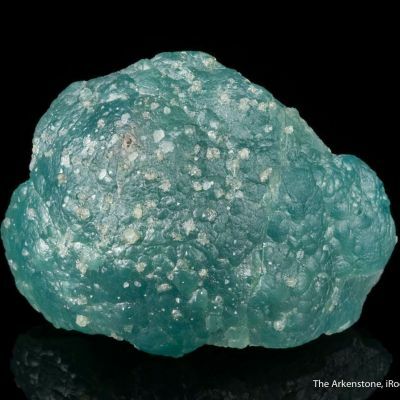 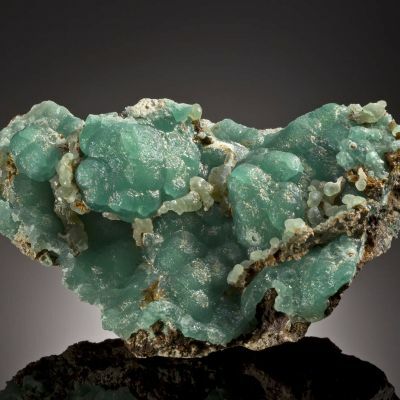 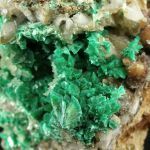 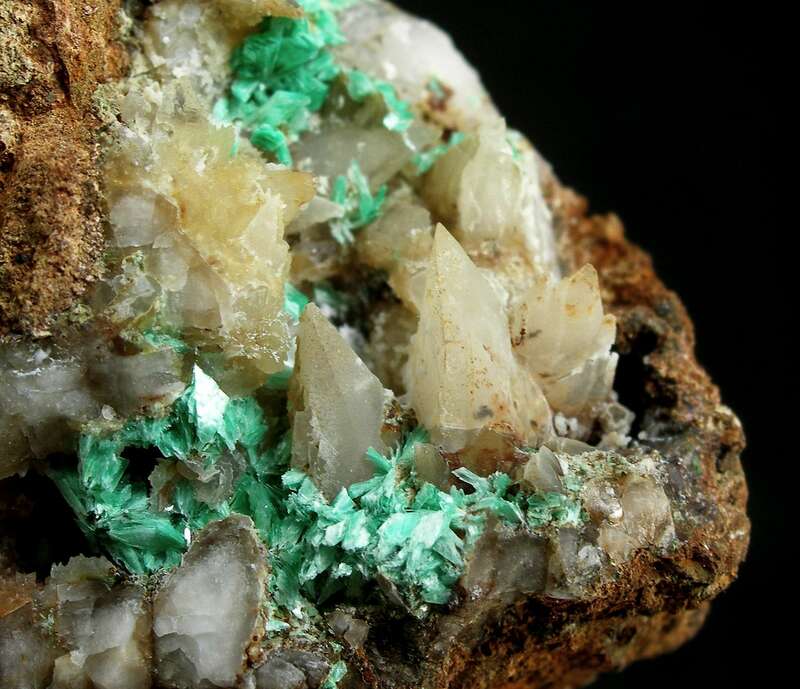 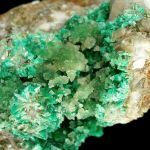 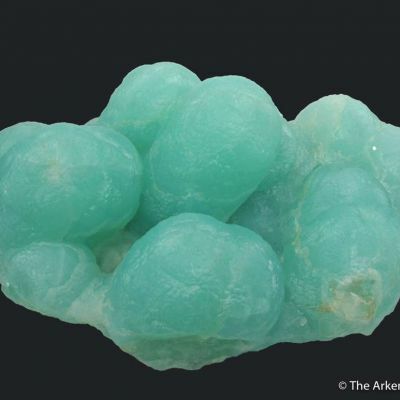 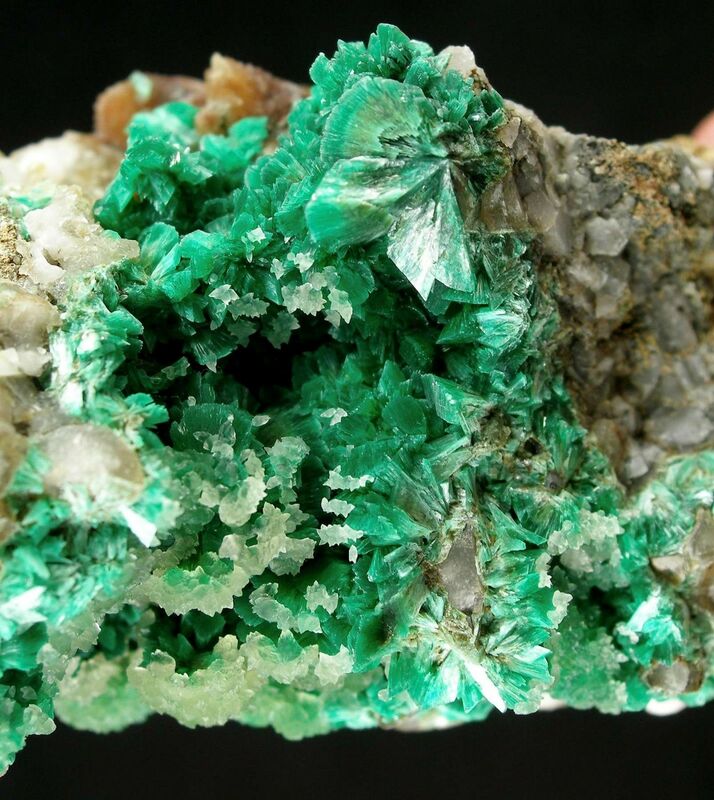 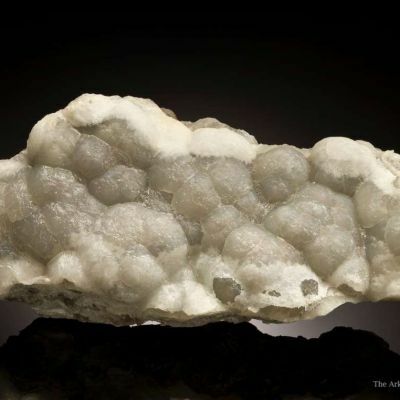 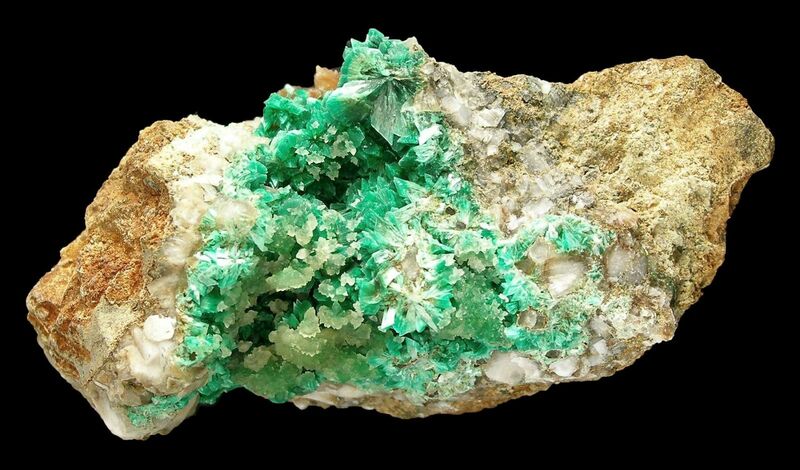 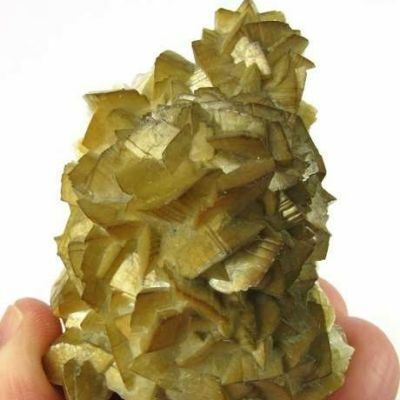 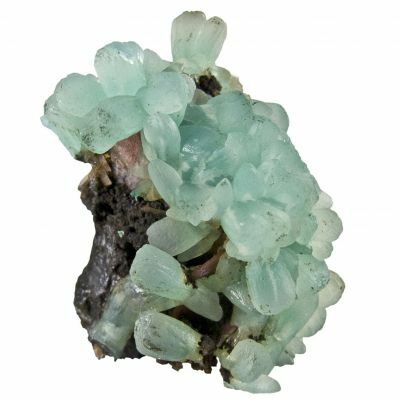 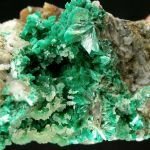 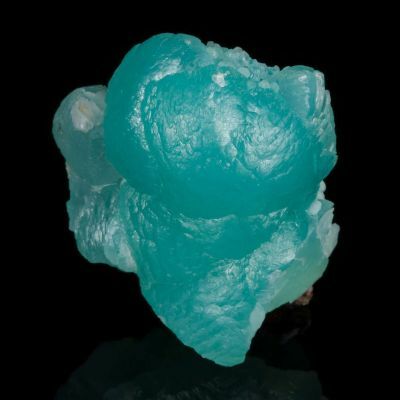 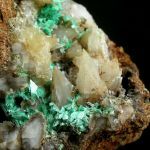 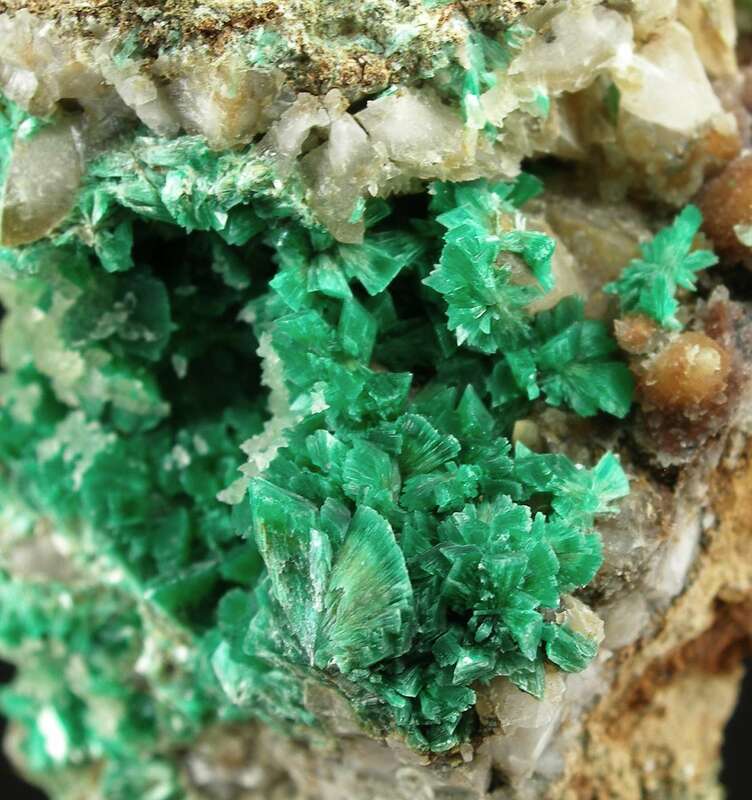 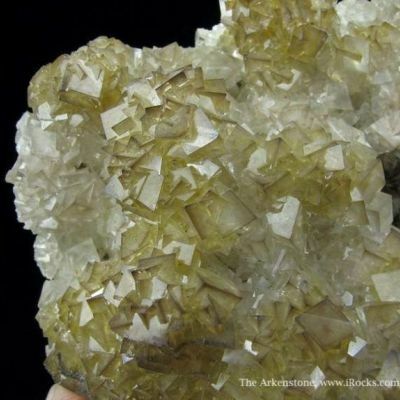 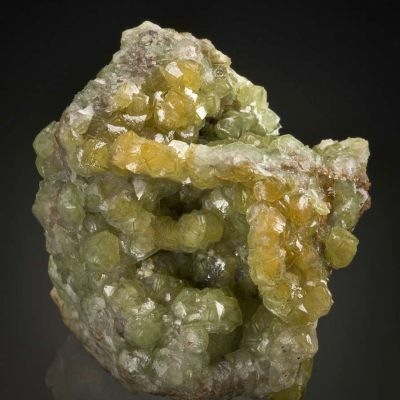 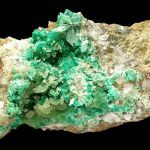 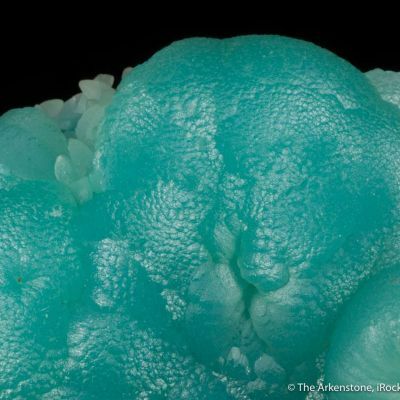 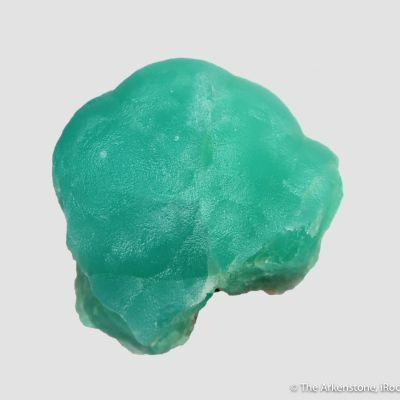 This is a MAJOR annabergite specimen with huge crystal clusters to nearly 1 cm, associated with translucent green cuprian smithsonite. 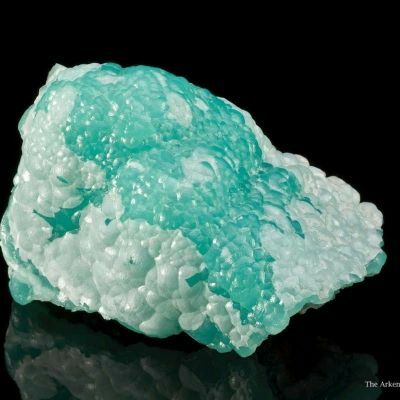 Annabergite occurs at its best from this locality, though great specimens are few and far between, despite hundreds of years of collecting. 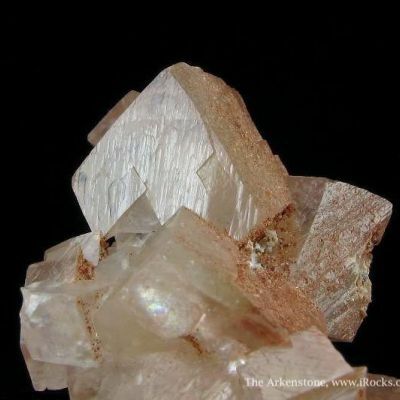 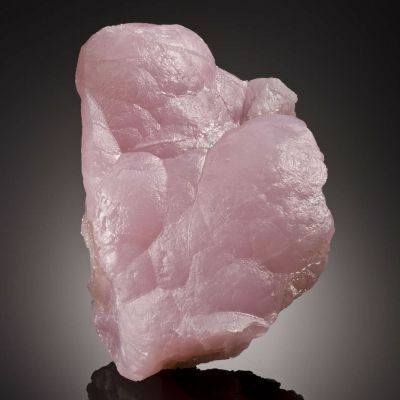 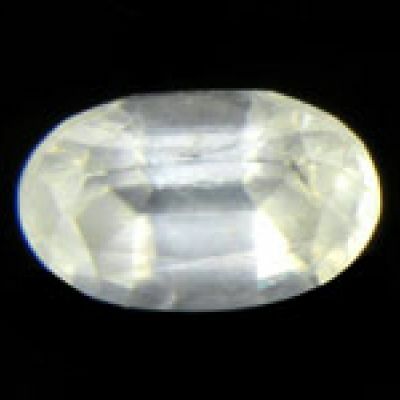 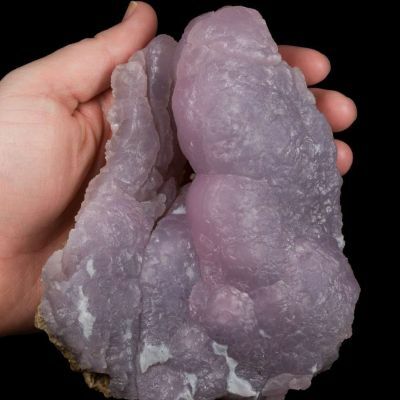 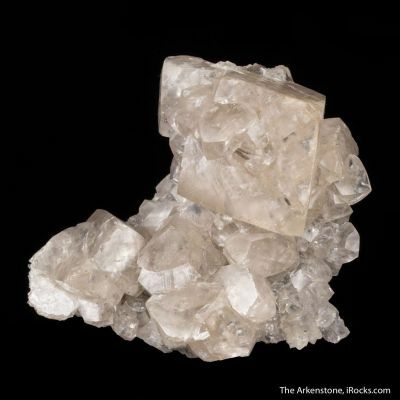 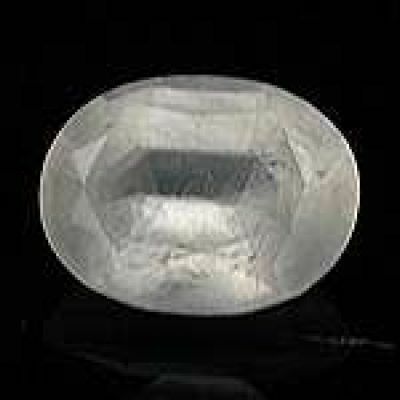 For overall richness, crystal size, and exceptional crystal definition, this is an important and attractive specimen. 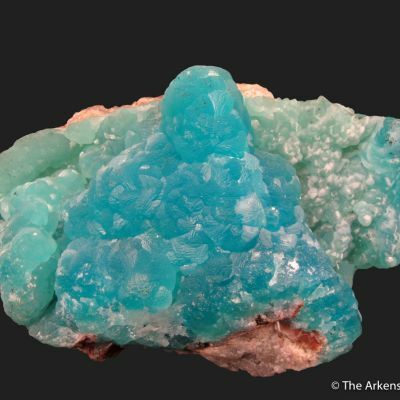 I have not had a better one, in several decades of dealing in colorful European classics, for what its worth.